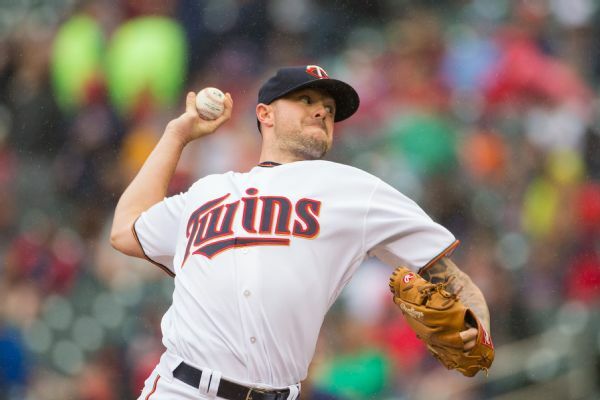 Reliever Ryan Pressly, who was 2-1 with a 2.54 ERA and 101 strikeouts in 77 outings for the Twins and Astros last season, has signed a two-year extension with Houston through the 2021 season. 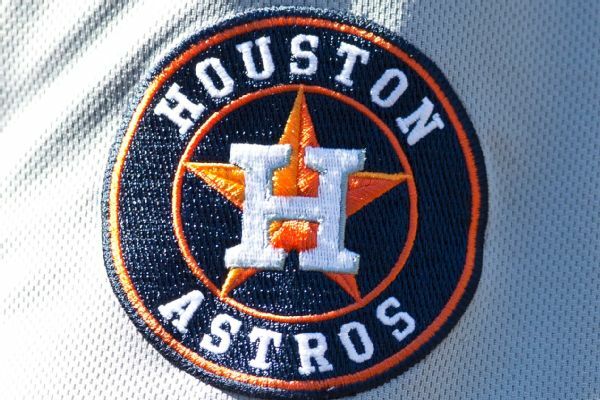 The Houston Astros have acquired right-handed reliever Ryan Pressly from the Minnesota Twins in exchange for a pair of minor leaguers, the teams announced Friday night. The Minnesota Twins avoided arbitration with Eduardo Escobar, Ehire Adrianza, Robbie Grossman, Trevor May and Ryan Pressly. 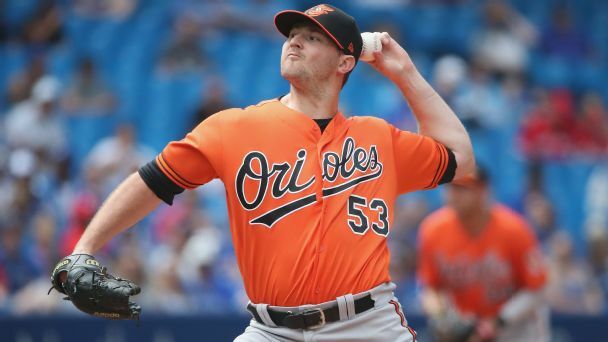 Pitcher Kyle Gibson is still eligible for arbitration. 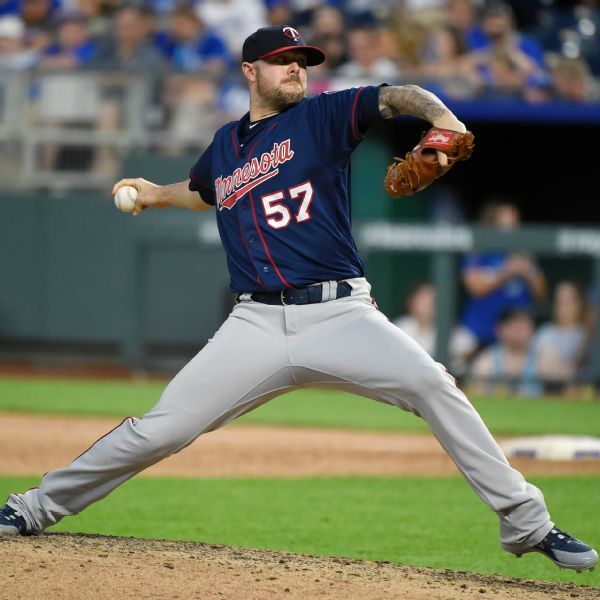 Minnesota's bullpen, which has the worst ERA in the major leagues, saw another change Tuesday as the team recalled right-hander Ryan Pressly from Triple-A. 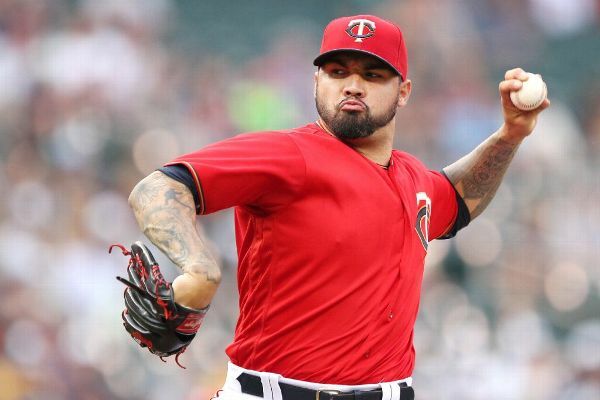 The Minnesota Twins agreed to one-year contracts with starting pitchers Kyle Gibson and Hector Santiago, reliever Ryan Pressly and closer Brandon Kintzler on Friday. 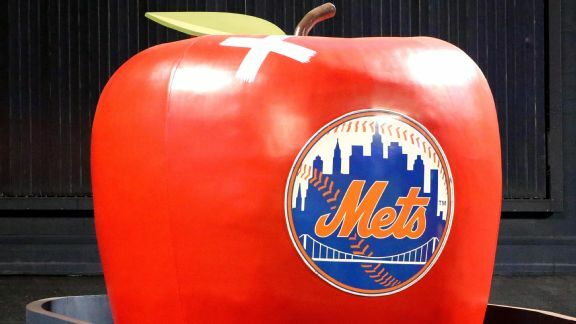 Despite yet another big pitching injury, the New York Mets continue their surge and catch the San Francisco Giants for the top wild-card spot. 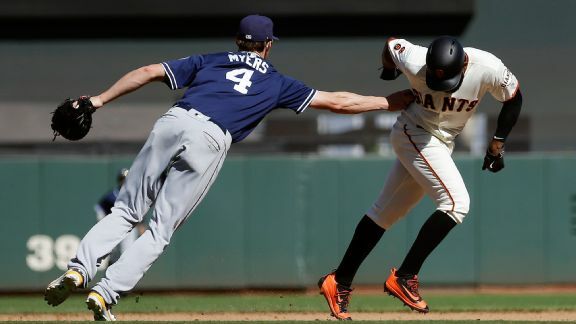 If the Giants fade from the best record at the All-Star break to missing the playoffs, how would that rank on the all-time collapse list?